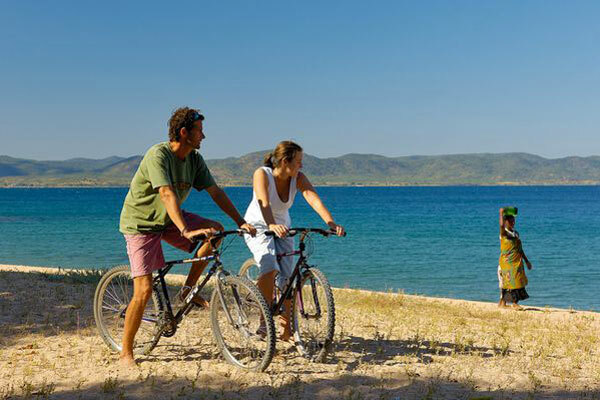 You love a beach, but your travelling companions need a bit more activity than relaxing in the sun by the pool or sea. It’s a scenario we encounter fairly regularly here and are happy to report that there are plenty of options to keep everyone happy. A bit like seaside safari camp, this South African lodge is set in a lush coastal dune forest about 20 minutes’ walk from the beach. While sun worshippers can enjoy the pool and sunny deck just a matter of paces from the tented suites, there’s plenty on offer for the more active. 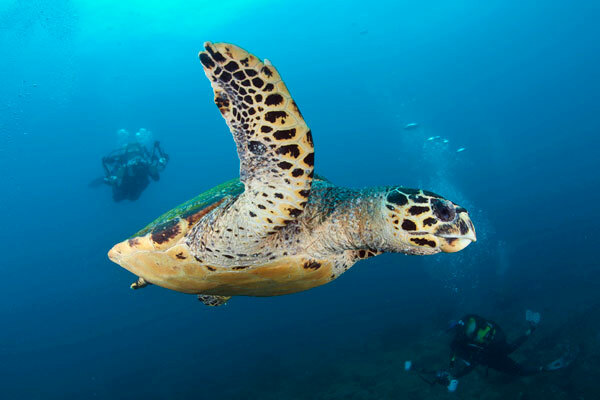 Turtles are a real highlight between October and March when you can watch loggerhead and leatherback turtles nesting and laying eggs, before a little later in the season watching the hatchlings make their way to the ocean. 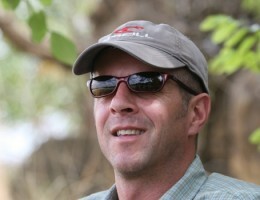 Birding is superb and guided forest walks are a wonderful way to spot a variety of species as well as small antelope. Dune boarding will have everyone laughing, and there’s very good snorkelling and scuba diving. If you don’t fancy getting wet, then you can take a ‘game drive’ out to sea and look for bottlenose dolphins, manta rays and whale sharks. This Kenyan classic has been welcoming visitors for 50 years. Small and personal, it’s a fabulous place to combine with a safari. 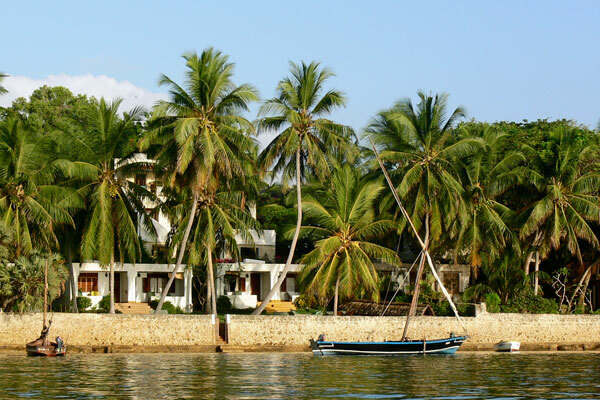 Set on the waterfront in Shela village, well worth a stroll, it’s the world heritage site of Lamu town, just two miles away that draws most visitors. The winding, narrow streets look much the same as they did 200 years ago and house a fascinating local history. Wander at leisure or take a guided tour to get a real flavour of this historic town. Newly opened Miavana brings hitherto unseen luxury to Madagascar. Lounge lizards will love the beach and pool but even they will be moved to explore more of what’s on offer here. Under the water there’s an array of tropical fish to discover. Over the water try paddle boarding, fishing, kite surfing and kayaking, and boat trips for dolphin and whale watching. But perhaps the jewel in the crown for this lodge is its access to Madagascar’s unique wildlife. 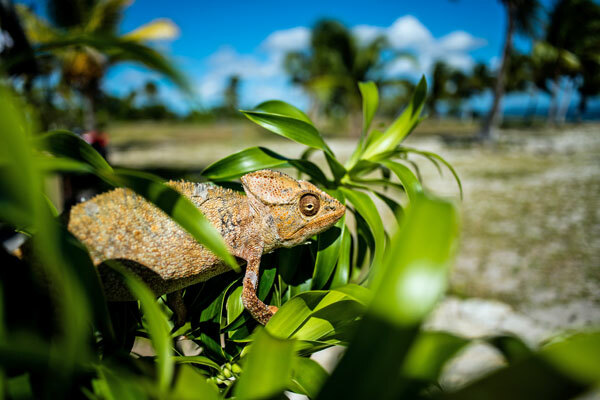 Just a 10 minute helicopter ride, or 25 minutes by boat, and you’ll be strolling through a magnificent forest looking for lemurs, and spotting chameleons and endemic birds. 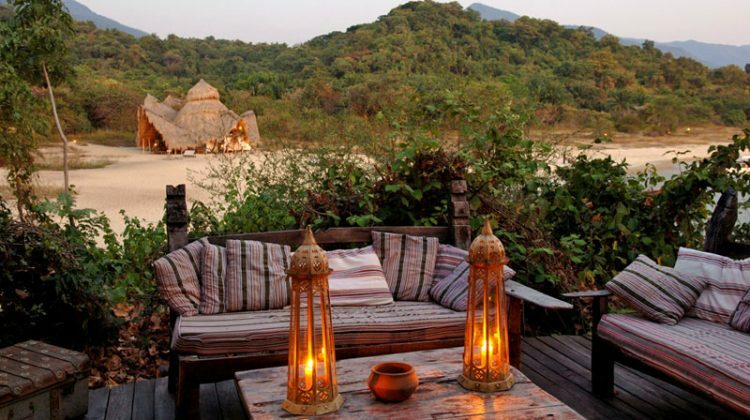 There’s a lot that makes this elegant Malawi lakeside lodge such a super spot – swimming in the gorgeous freshwater lake, wonderful food, and chic styling evoke casual barefoot luxury. 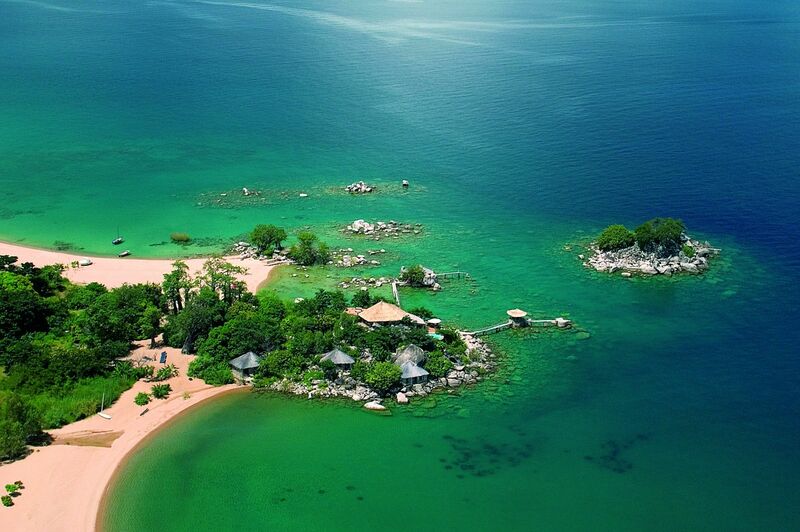 Teens will love exploring Likoma Island, on which it is set, by bike or quadbike – and it’s impossible not to be amazed by the enormous St Peter’s Cathedral, built by missionaries in 1905. While churches might not be on your ‘to do list’ do try and visit this extraordinary building – it’s quite something to behold. 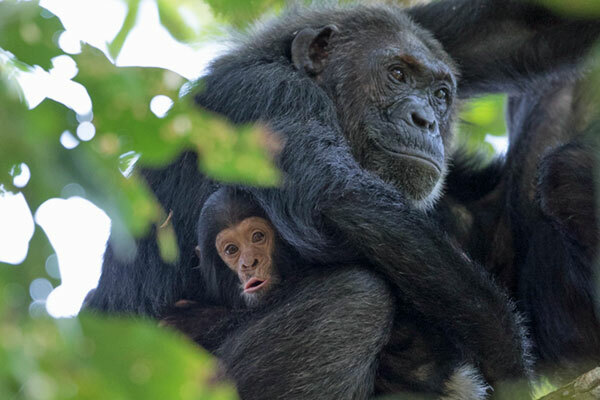 Mountains, chimpanzees and the beach – now that’s a combination you don’t come across very often. 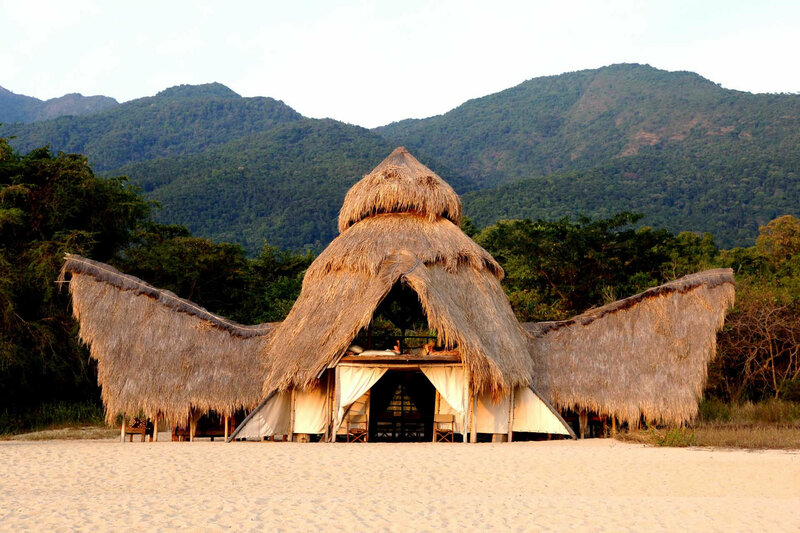 But that’s just what you get at Greystoke Mahale, tucked away in a remote spot on Lake Tanganyika in western Tanzania. Tracking chimps in the forested slopes behind the camp is the exhilarating bit but then you can relax on the sandy beach in front of the lodge or take the wooden dhow for a gentle sail. 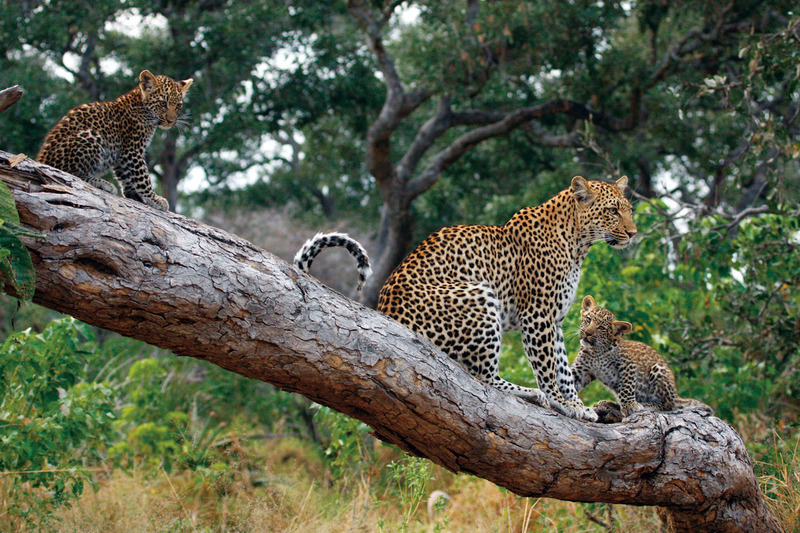 A perfect combination of excitement and calm in one of Africa’s most magical spots. 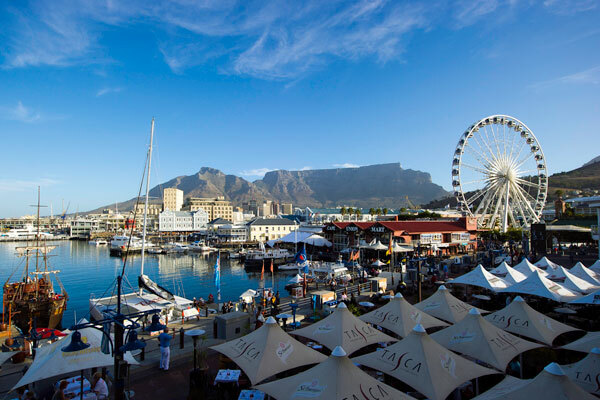 You just can’t go wrong in Cape Town and it’s a city to which we return again and again. The beaches spread along the coast each have their own atmosphere. Head to Clifton for sunbathing and people watching; Camps Bay is good for families, restaurants and cafés; and if you want to see where the locals go then try Llandudno area – where the surfing and body boarding is good. Swimmers will need to be feeling pretty hardy as the water is properly cold! Step back from the coast and you’ve got endless entertainment ranging from funky cafés to world class cuisine, to fun shopping and glorious botanical gardens. The aquarium will have all ages transfixed, Cape Point is a must, as are the penguins at Boulders Bay. Just an hour and half away – and seemingly in a different world – are the lovely wineland areas. Get in touch by phone or email and let us help you decide which beach destination is the best option for you to get close to wildlife, activities or city attractions.